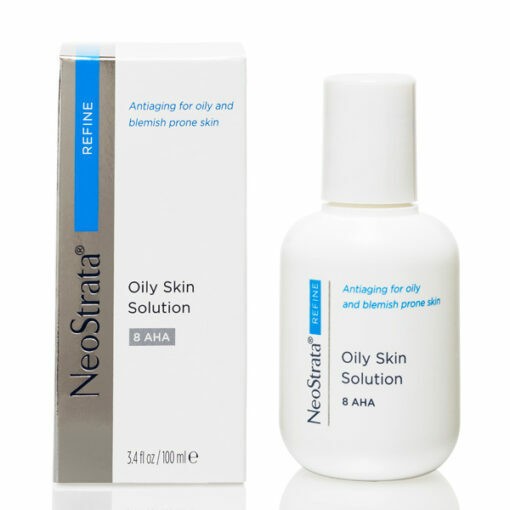 This solution gently exfoliates, helping to clear clogged pores and remove excess surface oil, sebum and other lipids present on blemish prone skin. 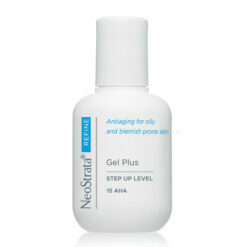 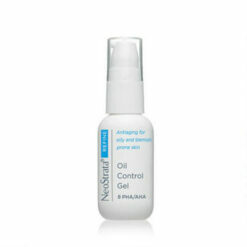 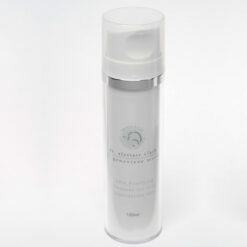 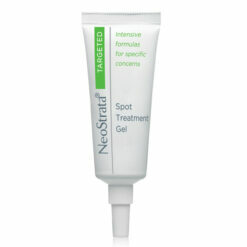 NeoStrata Oily Skin Solution helps clear pores and remove excess surface oil and sebum from oily or acne-prone skin. 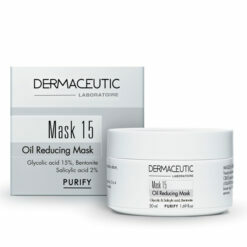 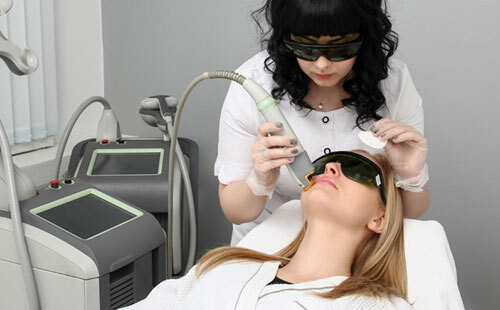 Glycolic Acid gently exfoliates, helps clear clogged pores and removes excess surface oil, sebum and other lipids present on acne prone skin. 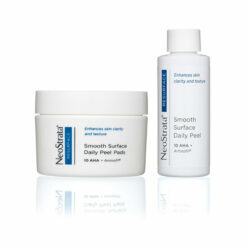 Use after cleansing or throughout the day to freshen non-sensitive skin. 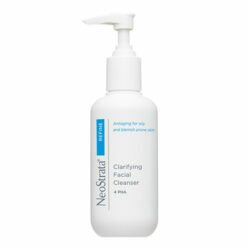 Formulated with 8% Glycolic Acid.